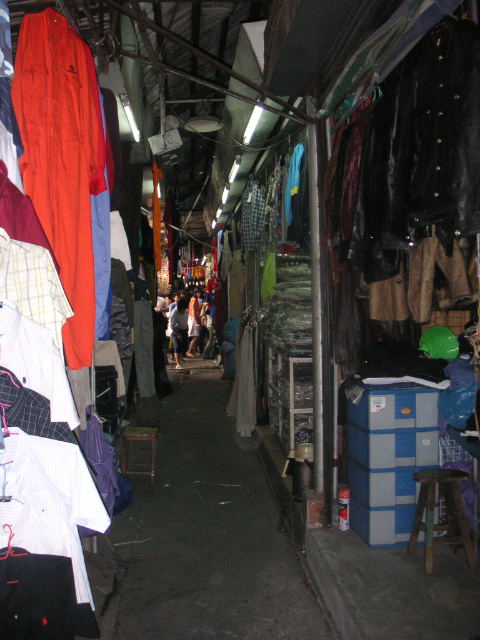 The Chatuchak Market is the largest weekend market in Bangkok. According to my guidebook there are over 15,000 stalls and it literally seems endless. They sell EVERYTHING here from Bon Jovi t-shirts (I was tempted) to live chickens to snakes to guns to furniture to DVDs to used sneakers... EVERYTHING!